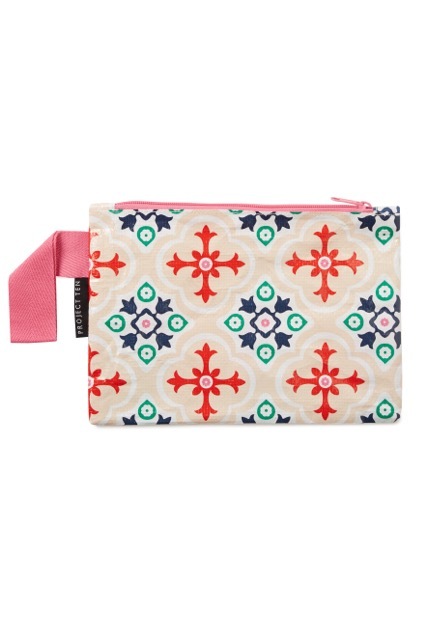 Stash all your essentials so in this mini zip up clutch bag and never loose them in that tardus of a bag again! Key, phone, lippie, money...all the essentials safely zipped up and easy to find. 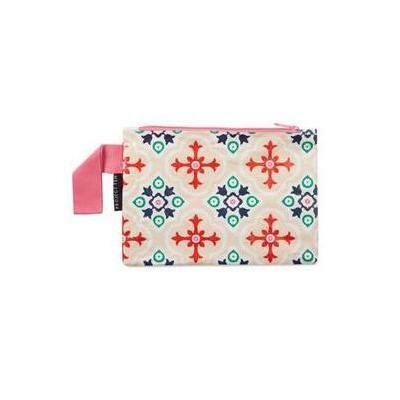 Introducing the cute as little zip up clutch bags from Project Ten. Team them with a matching larger clutch or beach bag from the Project Ten collection.